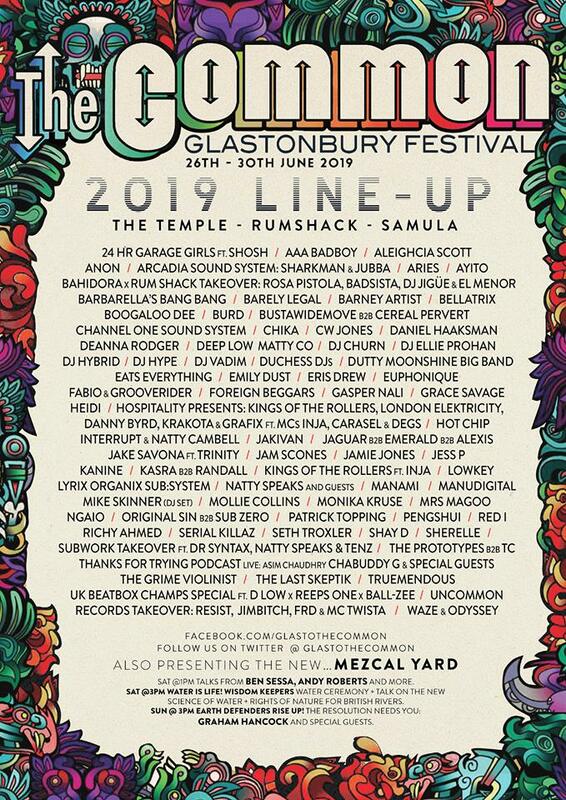 The line up has been revealed for The Common area at Glastonbury. Following a fallow year in 2018, the award-winning music and arts festival will return to Somerset in June. 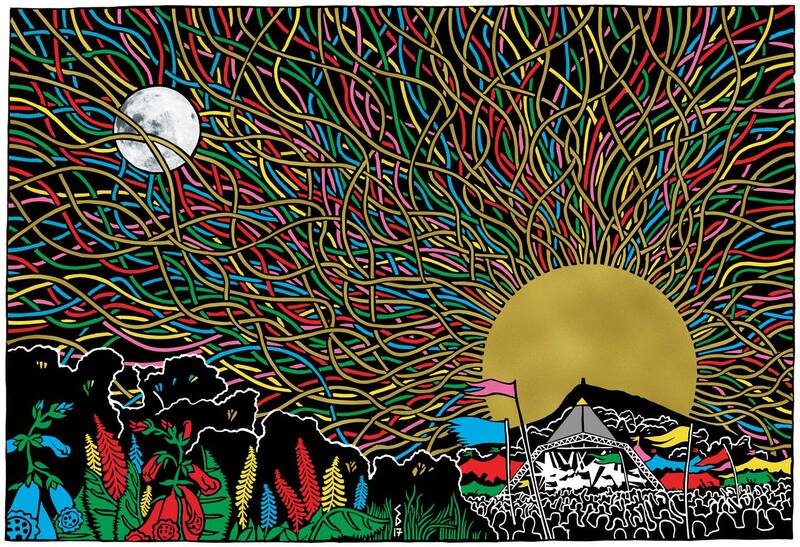 The first event took place in 1970 and it has since grown into one of the largest greenfield festivals in the world, attended by almost 200,000 people. Over the years it has seen sets from T.Rex, David Bowie, Peter Gabriel, New Order, Van Morrison, the Smiths, Echo and the Bunnymen, the Cure, Elvis Costello, Van Morrison, Happy Mondays, Sinéad O'Connor, Oasis, Pulp, Radiohead, the Prodigy, Primal Scream, Blur, R.E.M., Manic Street Preachers, the Chemical Brothers, Coldplay, Rod Stewart, Stereophonics, Moby, Paul McCartney, Muse, the White Stripes, Arctic Monkeys, the Killers, the Who, Kings Of Leon, Jay-Z, Neil Young, Bruce Springsteen, Stevie Wonder, Beyoncé, U2, the Rolling Stones, Mumford & Sons, Arcade Fire, Metallica and Kanye West, among many others. Head below for the latest announcements. What? A five-day festival hosting the biggest names in music from around the world, as well as up-and-comers. Where? Worthy Farm in Pilton, Somerset. When? June 26 - 30.
Who? The latest line up announcement is for The Common area at the festival. It will play host to performances by Hot Chip, Mike Skinner (DJ set), Jamie Jones, Jam Scones, Seth Troxler, Aleighchia Scott, and loads more which you can check out on the poster below. The bills for a number of areas have recently been confirmed.The Field Of Avalon will see sets from Bananarama, Beans On Toast, Cut Capers, Elephant Sessions, Frank Turner and the Sleeping Souls, Hobo Jones and the Junkyard Dogs, Ibibio Sound Machine, Jade Bird, James Morrison, Lucy Spraggan, Morcheeba, My Baby, Nahko and Medicine For The People, Reef, Skinny Lister, Steeleye Span, Tankus The Henge, the Bar-Steward Sons Of Val Doonican, the Blue Aeroplanes, the Burning Hell, the Cat Empire, the Dead South, the Magic Numbers, the Shires and Yola. The Silver Hayes area has announced Peggy Gou, Camelphat, Kojey Radical, Ray BLK, Shy FX Presents Cul.Ture, Sub Focus B2B Wilkinson, Ferris and Sylvester, Grace Carter, and Buzzard Buzzard Buzzard, among others. Headliners for the weekend include Janelle Monáe, who'll top the bill on the West Holts stage, while Kylie Minogue will fill the Sunday afternoon ‘legends’ slot on the Pyramid Stage, which Stormzy will headline on the Friday, the Killers the Saturday and the Cure close the stage on Sunday. Also set to appear across the weekend are Janet Jackson, George Ezra, Liam Gallagher, Miley Cyrus, Tame Impala, the Chemical Brothers, Vampire Weekend Ms. Lauryn Hill, Christine and the Queens, Two Door Cinema Club, Jorja Smith, Bastille, Billie Eilish, Hozier, Sigrid, Snow Patrol, Cat Power, Wu-Tang Clan, Anne-Marie, Years and Years, Sheryl Crow, the Good, the Bad and the Queen, Hot chip, Stefflon Don, Jon Hopkins, Santigold, the Streets, Lizzo, Kamasi Washington, Idles, Rosalia, Jonny marr, Diplo, Mavis Stamples, Rex Orange County, BCUC, Little Simz, Michael Kiwanuka, Kate Tempest, Loyle Carner, King Princess, Junle, Neneh Cherry, Pale Waves, Sharon Van Etten, Pond, This Is The Kit, Sam Fender, Shura and loads more. Tickets? 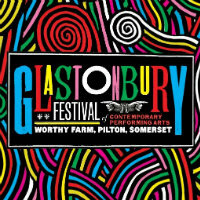 Tickets for Glastonbury are currently sold out but there will be a ticket resale at 9am on April 28. Head here for details.